The User Interface (UI) consists of all the elements on your website. This may include the buttons, icons, series of screens, pages and all visual elements that make the presentation visually appealing. In designing the user interface it is important the users get a satisfying and fulfilling experience while exploring the interface. 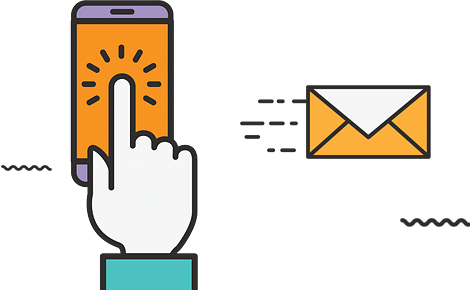 At AnythingPixel we ensure that your clients get the best user experience from your websites by analyzing your targeted audience, deducing how your brand affects them and then optimizing your user interface to give the best results. We sternly ensure that the interface is user-friendly and artistically designed in such a way that increases engagement and in turn, conversions. Want to see how AnythingPixel can help you with your UI?